Under additional strain, like in the fast-charging methods desired in electrical vehicles, lithium ion (Li) batteries are vulnerable to dendritic growth—needle-like formations that can reduce cycle life and potentially cause safety issues—including fires or explosions. A critical component of both IEE and the BEST Center's mission, this project brought together researchers from different disciplines within the University. In this collaborative work, Long-Qing Chen's group in the Department of Materials Science and Engineering conducted modeling work to understand the improvement of Li metal anodes. Wang said, "We want to push these technologies forward. 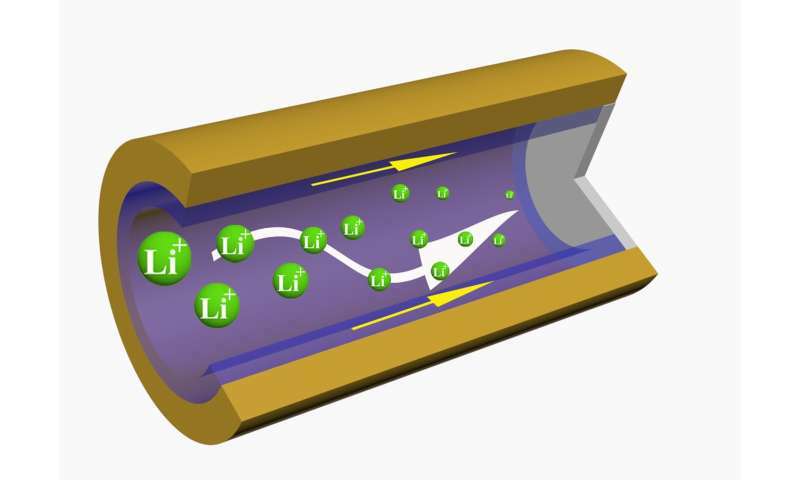 With this work, I'm positive we can double the life cycle of these Li metal batteries."